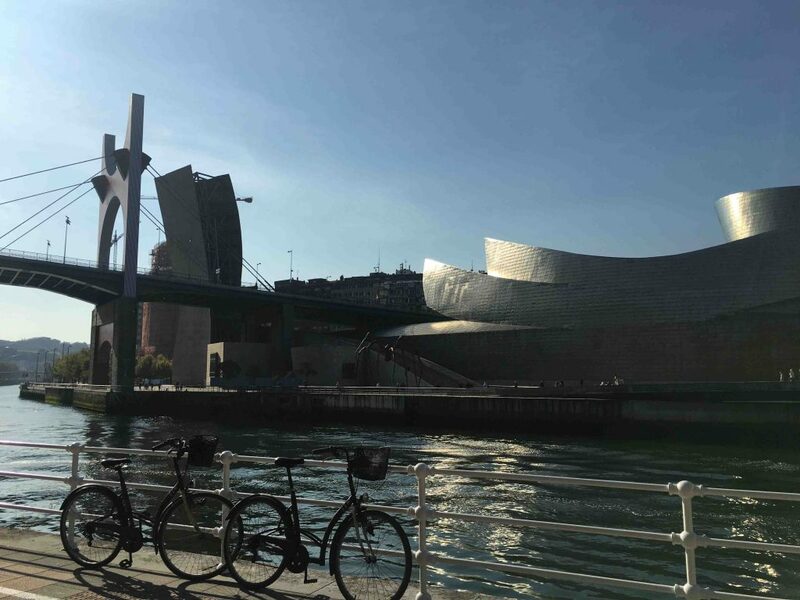 If you are seeking the best Basque Country day tours and you are interested in what to see and things to do in the Basque Country, north Spain, you are in good hands. 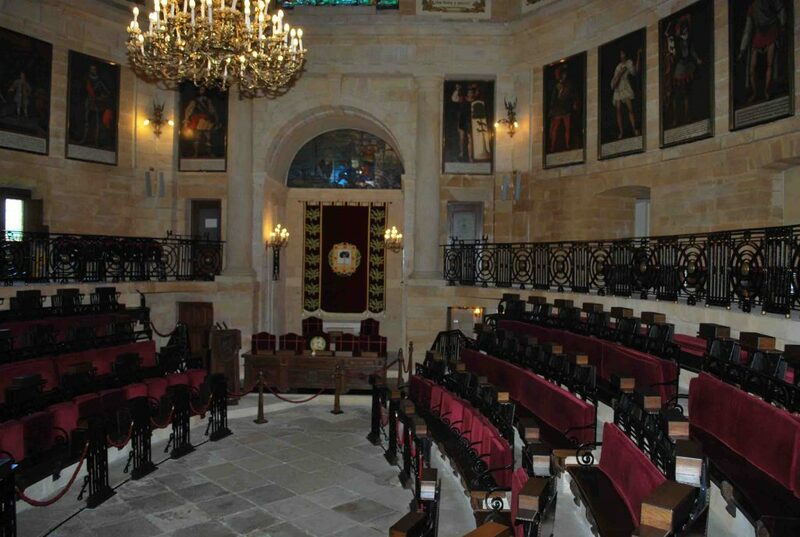 The easiest thing for us would be to suggest to you typical tourist visits to our country. 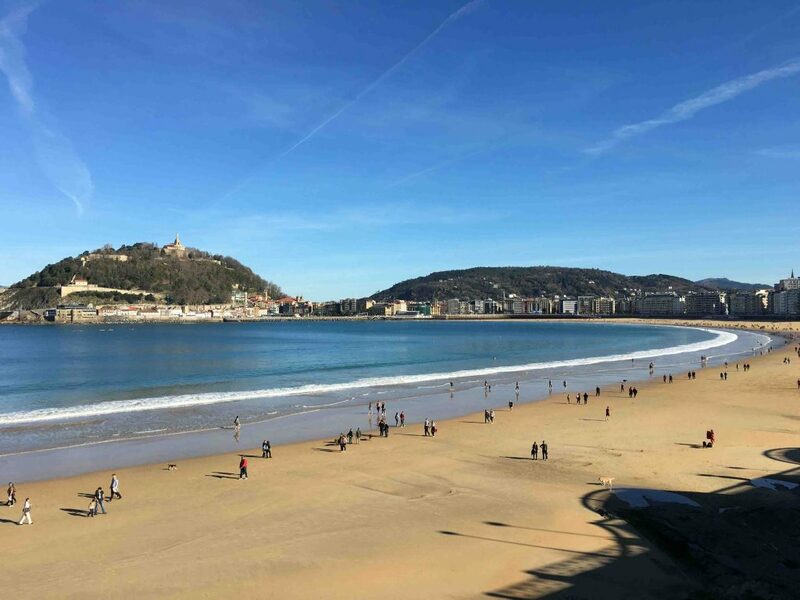 However, will provide you with private guided tours in the Basque Country, which have been tailored for the traveller that likes to delve into our local life and culture. 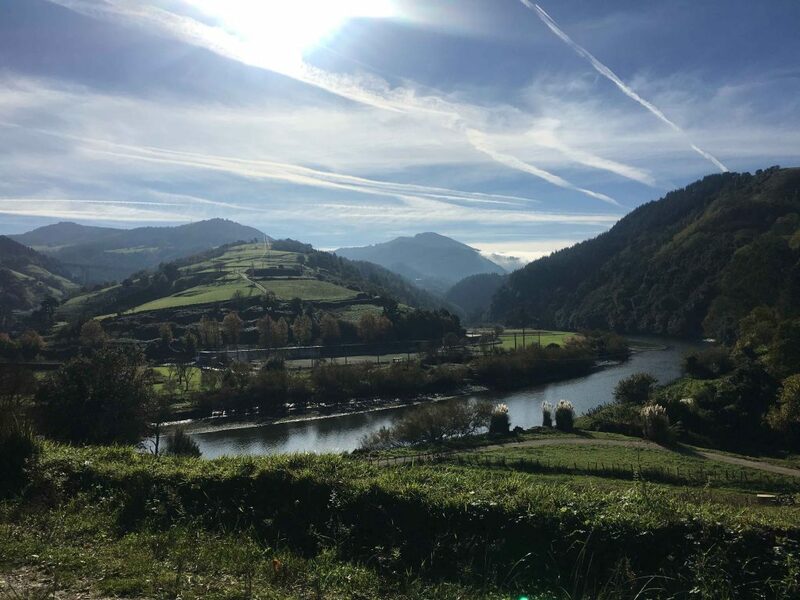 We want you to live the real ‘Basque Experience’. 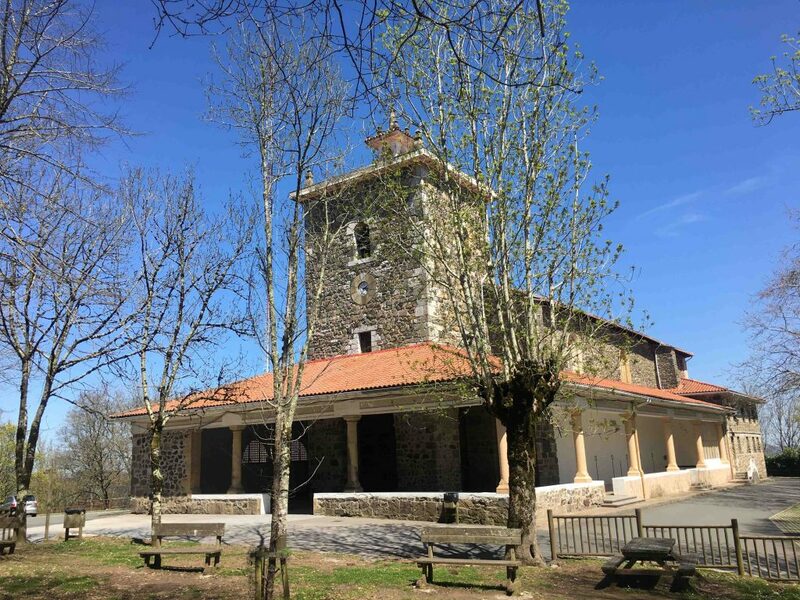 We want you to feel and taste the very basics of the Basque Culture. 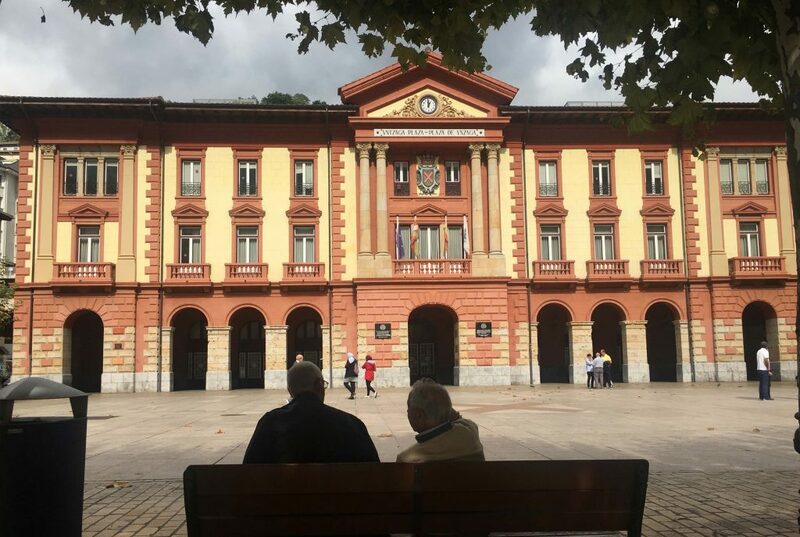 That’s why we offer you fully-personalized walking tours, routes and day trips into the Basque Country, with the aim of you discovering, by means of a local guide, the most authentic parts of this amazing land. 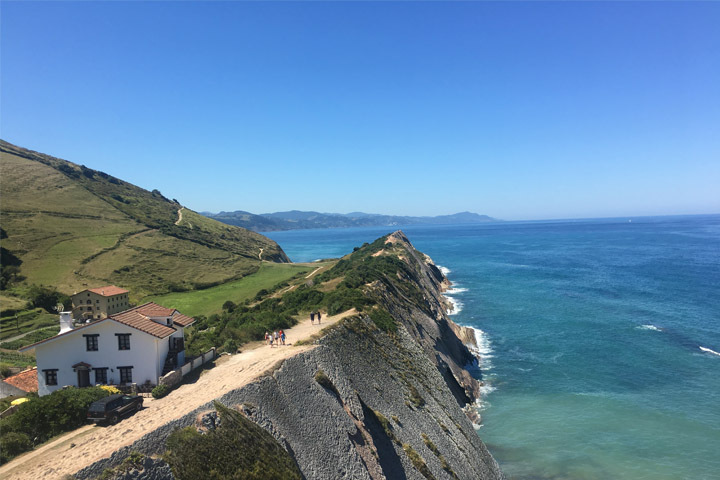 Have a close look at these Basque Country day tours (below) and get ready for visiting the Basque Country in Spain. Then you will be ready to embark on your most memorable trip-ever! Are you a group of more than 10 people?